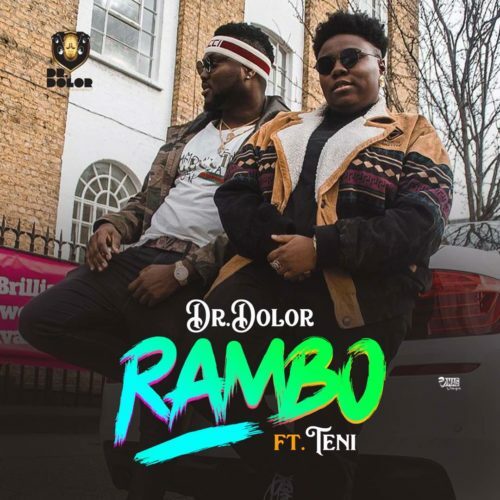 Get brand new piece of music offering from Dr Dolor ft. Teni – Rambo out now! Dr Dolor Entertainment is proud to present a new song titled ‘Rambo‘ featuring the label’s star Teni. The song is in honour of Dr Dolor who marks his birthday today. The tune was produced by Jaysynths Beatz. Listen, enjoy Dr Dolor ft. Teni – Rambo below. Do share!